Berita Sedimentologi No. 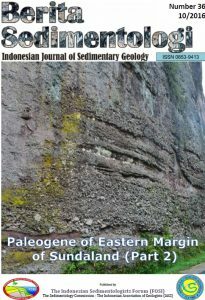 36 is now available and can be downloaded by clicking the cover image below. Please note that this volume is stored outside IAGI server due to its size. This entry was posted in Berita Sedimentologi Online, What's New and tagged berita sedimentologi. Bookmark the permalink.